DIY & Home Decor, Home, This post may contain affiliate links. Please see Disclosure Policy. It just isn’t Christmas without a wreath. And with the constant changing decor styles emerging every year, it can get costly. 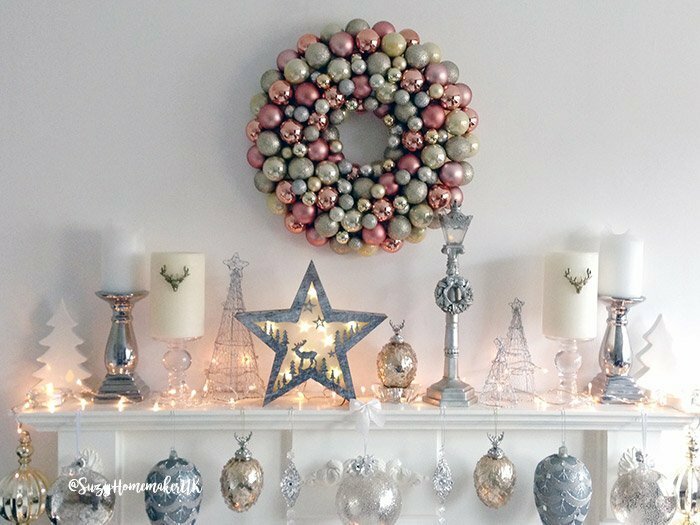 This DIY bauble wreath allows you to change up your colours every year without breaking the bank! And what a difference a colourful wreath can make. 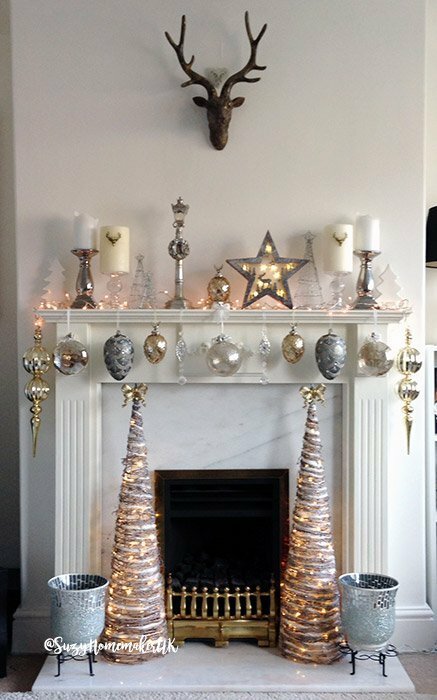 This is how I decorated my mantle in previous years for Christmas. For the first time since my husband brought Stanley the Stag home from Sainsbury’s, he has been rudely plucked from the center stage to make way for something rather more luscious. I do like a nice wreath, me. 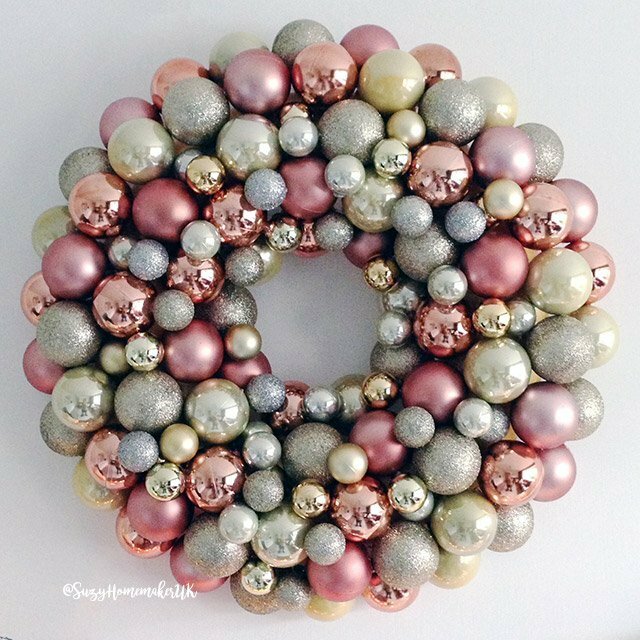 Over on Pinterest, I have an entire board dedicated to all manner of circular loveliness, gracing the homes of likeminded wreath lovers the world over. And not just on doors, either. Wreaths are a versatile and stylish way of adding a personal flourish anywhere in your home and they’re a great opportunity to get your craft on throughout the year. In the main, unlike our crafting cousins across the puddle, us Brits don’t generally favour wreaths outside of Christmas, but that seems to be changing. You’ve only got to look at what I’ve been getting up to here and here and here to see what I mean and I’ve definitely noticed the odd embellishment adorning doors here in the UK. 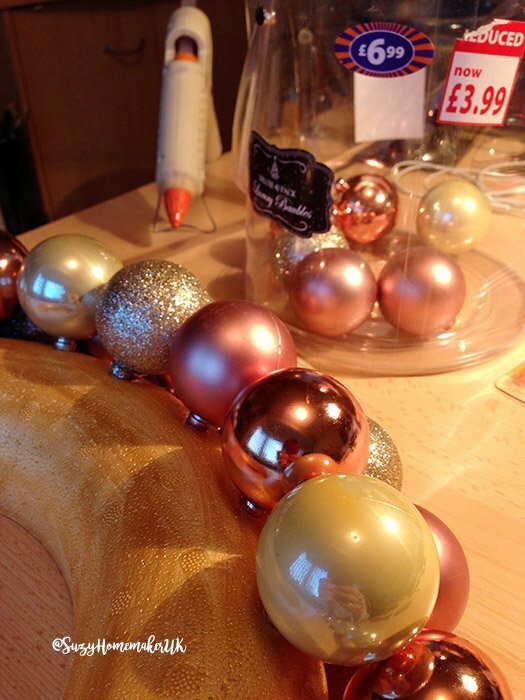 When I was researching how best to make my bauble wreath, I discovered a couple of methods. There’s the “thread the bauble on the coat hanger” method or, my personal favourite, the “whop out the glue gun and stick ’em on a foam wreath” approach. Polystyrene wreaths come in different sizes and I’m pretty sure Hobbycraft stocks them all year round. Mine is the 35cm version and it cost me a few quid. Next up, baubles. You’ll need a minimum of 120 for a 35cm wreath. 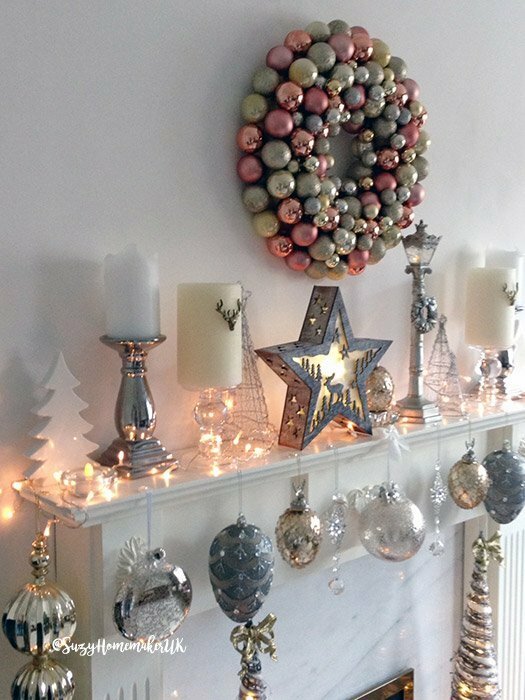 If you have a ton of sparkly balls knocking around in a box at the back of the loft, then this is the perfect project for you. Me, I had to buy more and B&M had exactly what I wanted in buckets of 40… AND they were half price at £3.99 each. I grabbed two of those and a £1.99 pack of small baubles for fillers. Note: B&M are doing these packs of baubles again, but get in quick – I wanted more in the same colours and our local store had run out. Unless you’re creating a white wreath (one for winter, maybe? 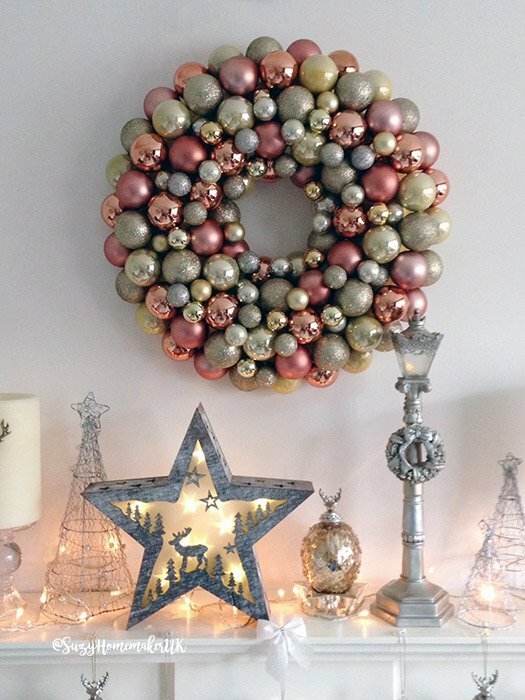 ), you probably won’t want the bare styrofoam showing through, so I suggest painting your wreath first in a colour that works with your baubles. If you’re a fan of spray paint, be warned! Some sprays will eat through polystyrene, so unless you want to end up with a lopsided, soggy mess, I suggest you use acrylic. It doesn’t have to be perfect, as most of the wreath will be covered. A couple of coats ought to do it. If you’ve got your heart set on spray paint, I did discover this work-around on my research travels. I had one wreath and no scraps, so I decided acrylic was the wisest option. But hey! If you wanna risk it for a biscuit, go right ahead! Please come back and let me know how you get on! Once your paint is dry, you’re ready to build your wreath. I followed this brilliant tutorial from Tesco. It took me about an hour and a half to complete, but that’s more to do with my inner perfectionist than the tutorial itself. What do you reckon? Easy, right? And SO effective. I mean, come ON! Isn’t that a thing of beauty? 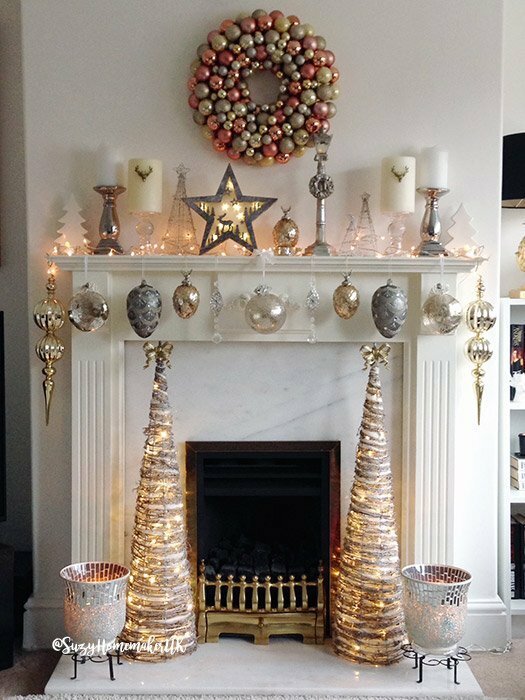 My bauble wreath has received a lot of love, so I thought I’d get it out early this time around, so you have plenty of time to make your own in time for Christmas. Stored well, you can drag this baby out year after year, so go! 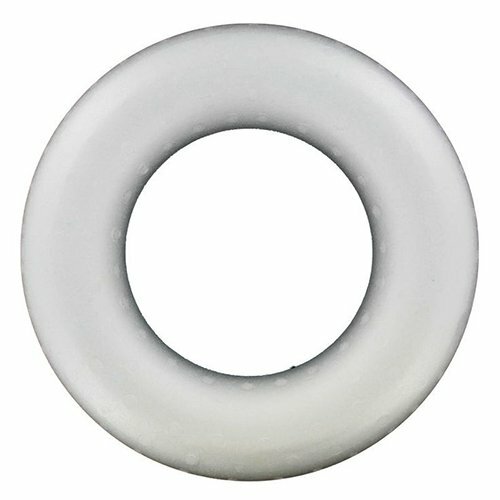 Grab your balls and get gluing! Don’t forget to let me know how you get on, by dropping a comment below. Alternatively, tag me on Instagram or share your masterpiece on my Facebook Page. 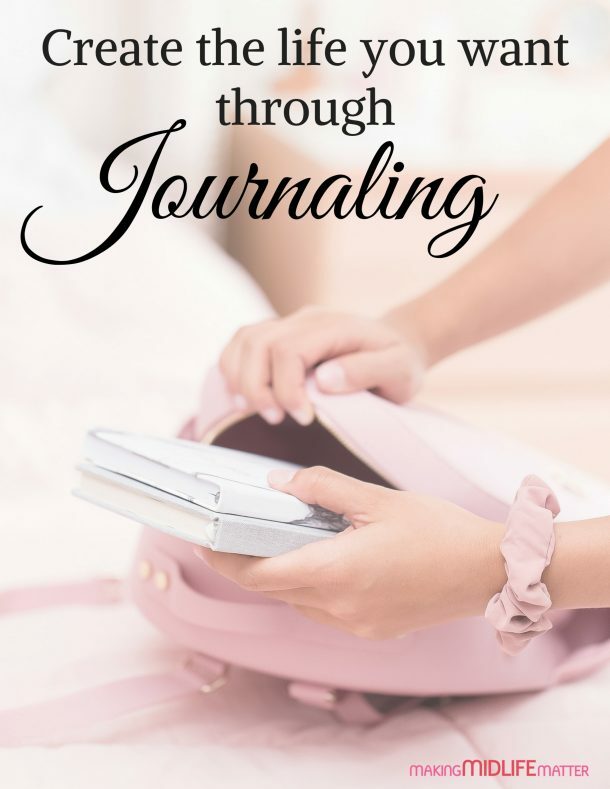 This article first appeared on The World of Suzy Homemaker. Sue Jones is an irreverent cockney, magic PA and crafty old bird. By day, Sue is a freelance Personal Assistant and owner of SueCo Virtual Assistance, a one-woman admin machine that provides office support to entrepreneurs and small business owners. By night, Sue unleashes her creativity at The World of Suzy Homemaker where she shares her passion for creating spaces jam-packed with personality. Sue’s world is a curious compendium of stylish crafts and seasonal home styling, where handmade meets high street and home is crafted with attitude and a sprinkling of magic. If your home is your castle and you like things well… a little different, then this is the blog for you. Drop by for a visit!